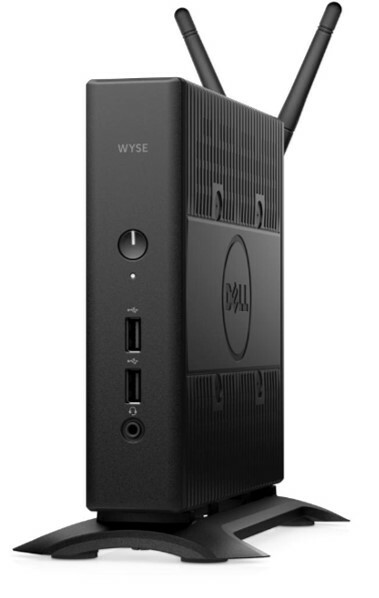 Yesterday Dell has announced the new and upcoming Wyse 5060 thin client which features an AMD 2.4GHz quad core processor that supports up to 8GB RAM and 64GB flash. 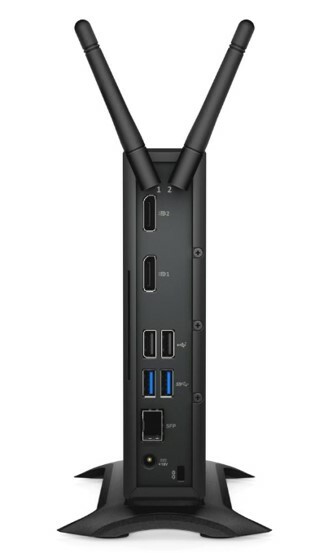 This thin client supports dual 4K (3840×2160 @30Hz) monitors and provides six USB ports, two of which are USB 3.0 for high-speed peripherals, as well as two DisplayPort connectors, wired networking or optional 802.11 a/b/g/n/ac dual band wireless. ThinOS and WES7P are the first two operating systems that will become available mid December. 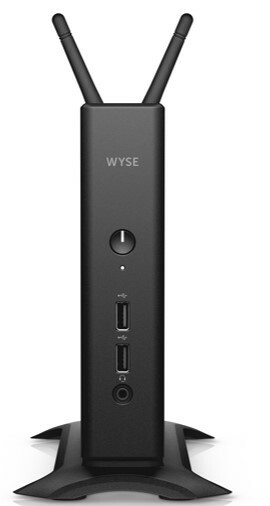 Windows 10 IoT is planned for January and Thin Linux for February release.